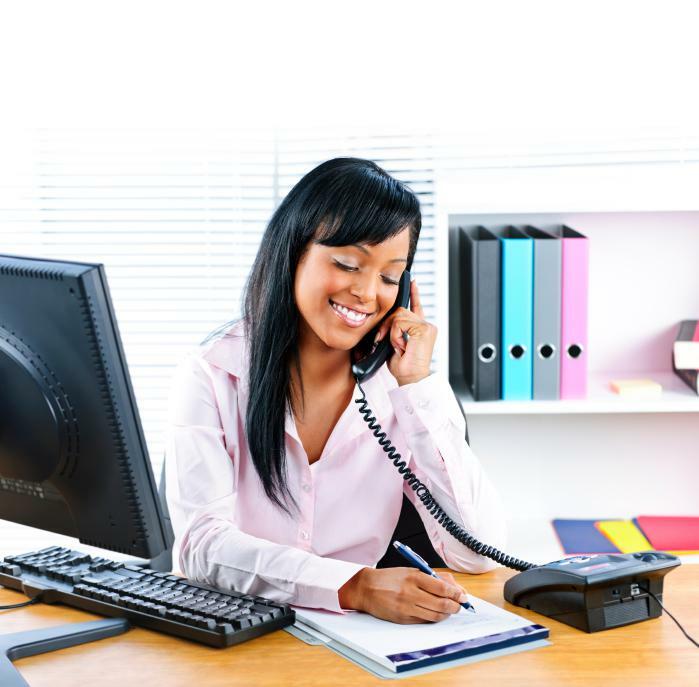 Organisation: Secretaries must be able to keep data and documents organised and accessible. Interpersonal Skills: Because secretaries work with other employees on a daily basis, they must be able to build relationships with company employees. Ability to Multitask: Secretaries often work on multiple projects at one time, so a strong secretary can multitask. Attention to Detail: Document evaluation is a key skill needed by all secretaries. Stress Management: Secretaries must be able to handle the stress of the job. 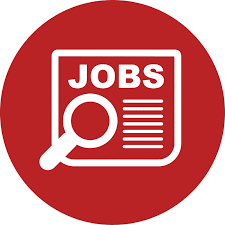 Looking For a Secretary for a stationary Store at Kigamboni Dar es salaam. Good Computer skills with Typing Speed.